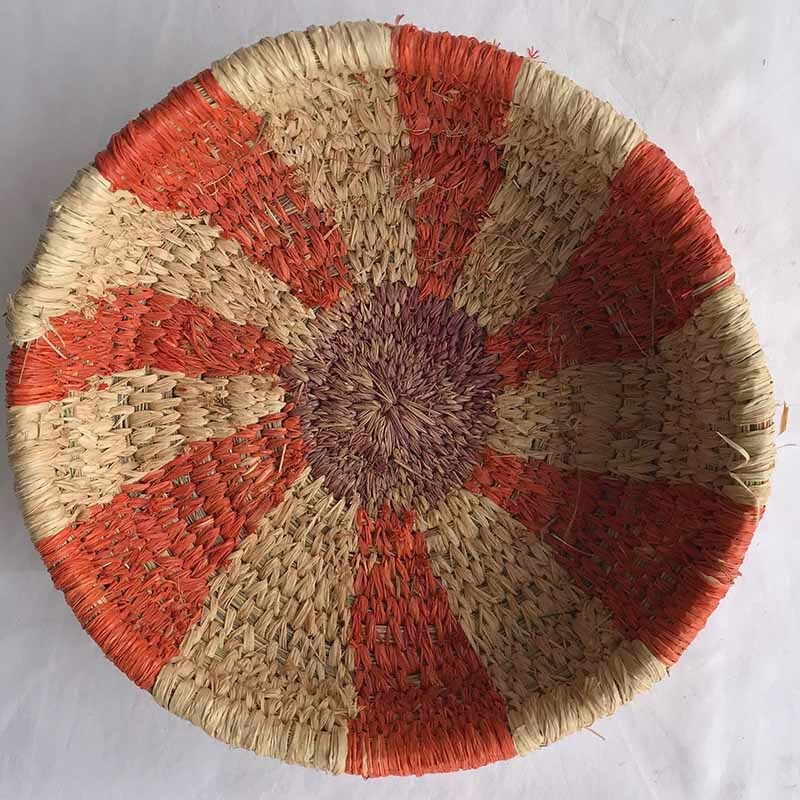 It was such a pleasure carefully hand selecting these beautiful baskets during our recent visit with Tjanpi Desert Weavers. 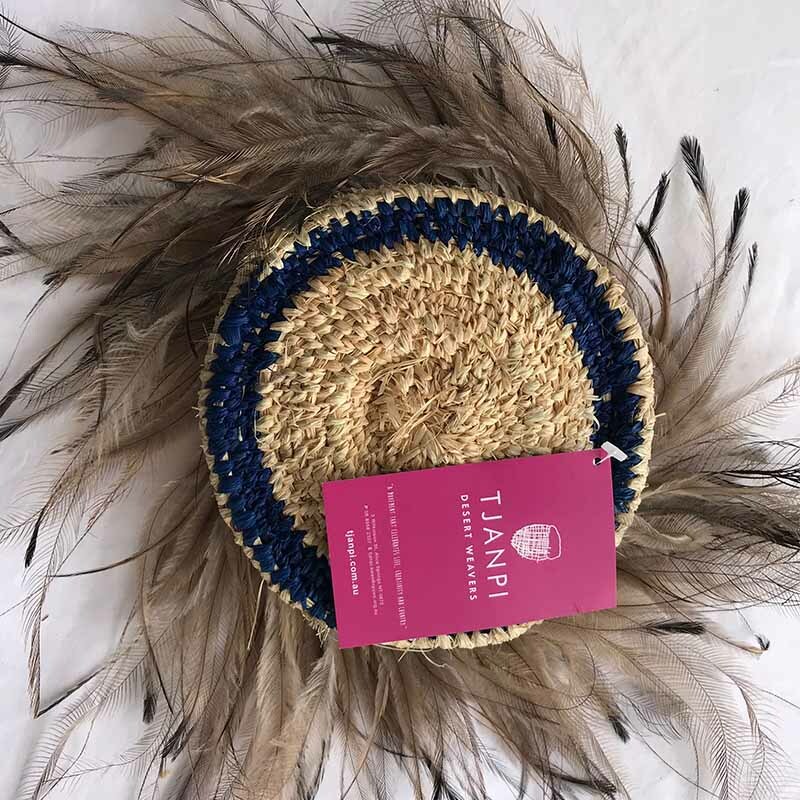 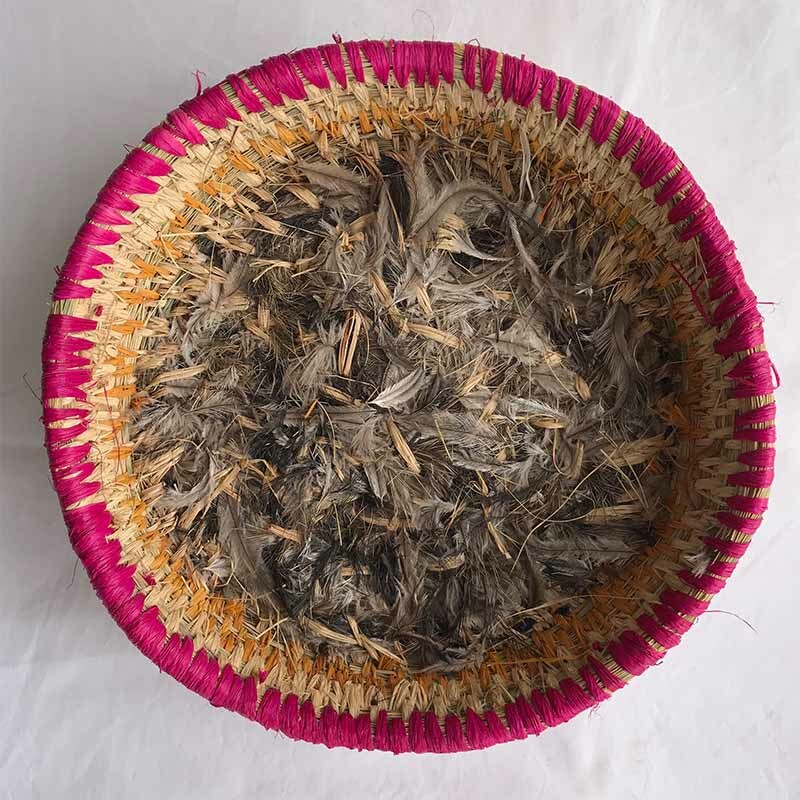 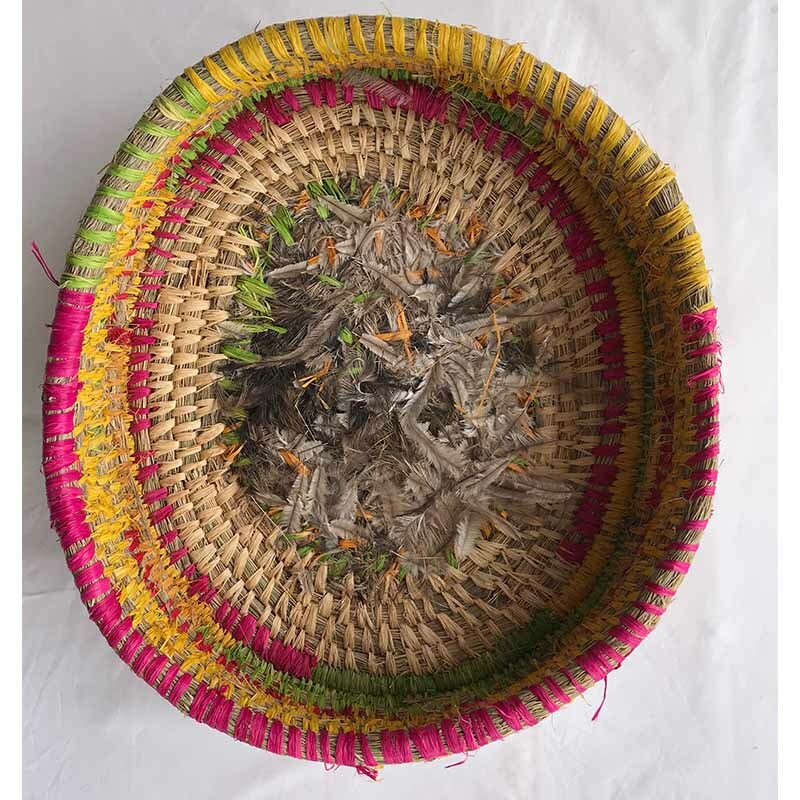 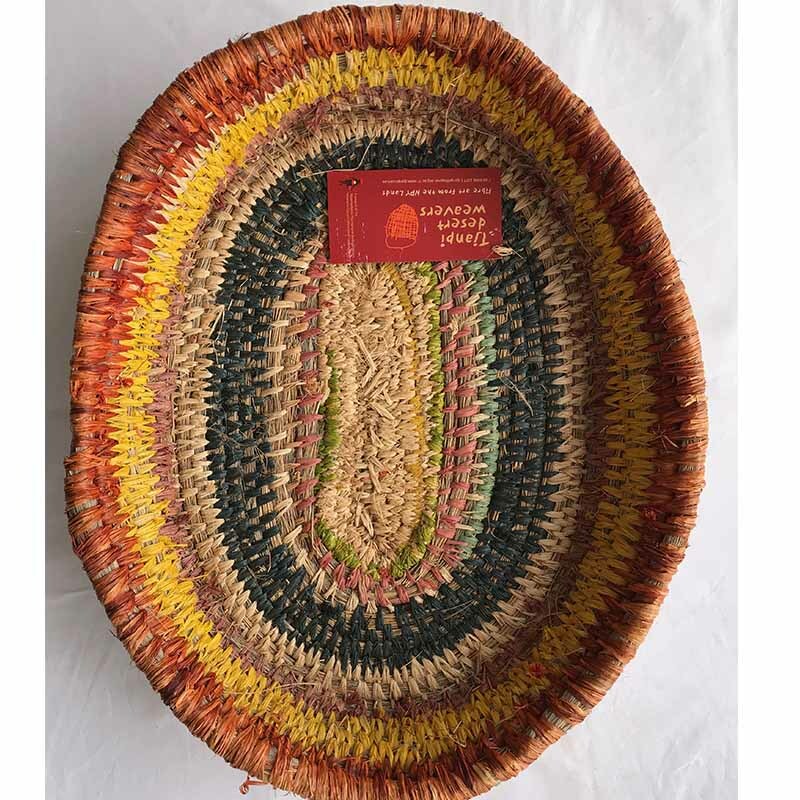 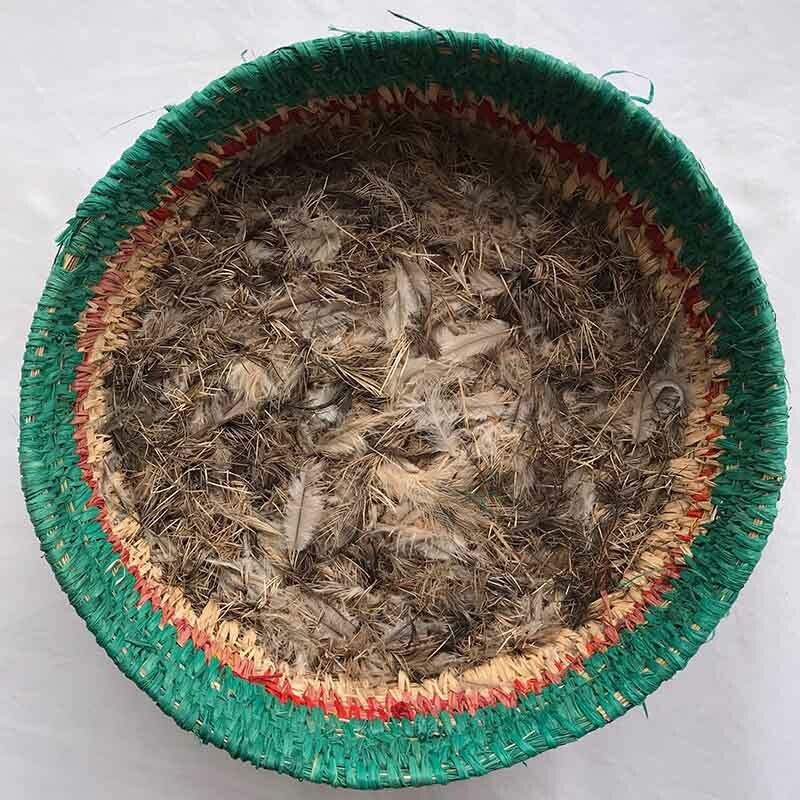 These skilled weavers make baskets and various quirky ‘critters’ from a combination of native desert grasses, seeds and feathers, string and wool. 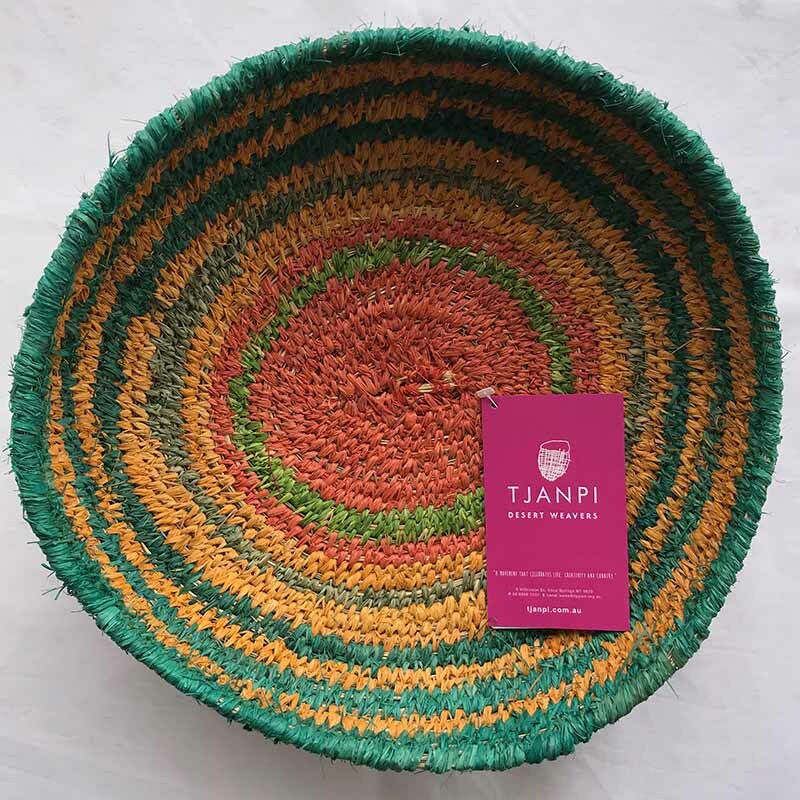 Tjanpi artworks are unique, innovative and constantly evolving. 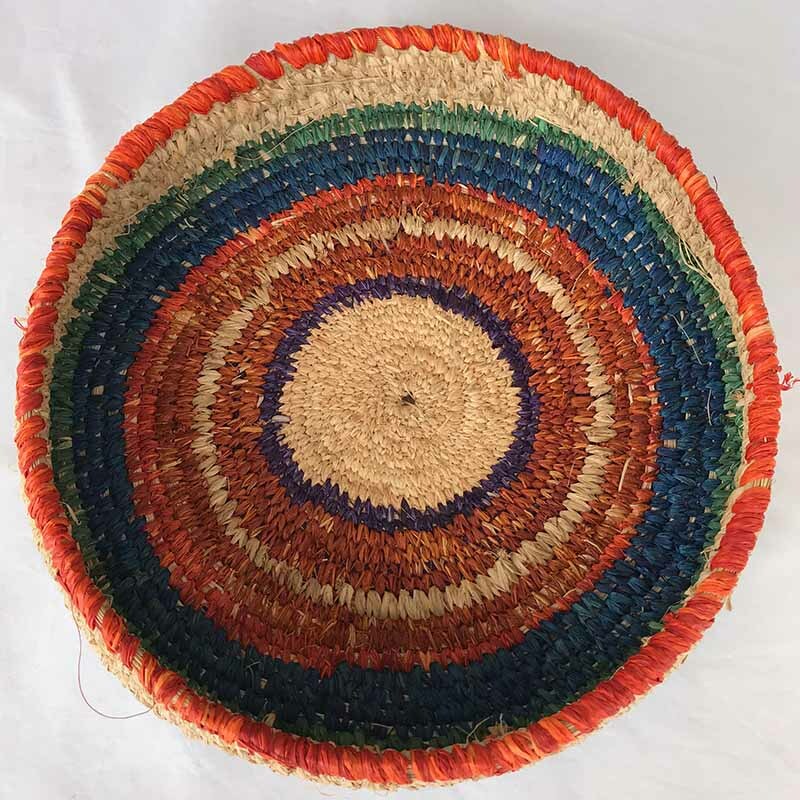 Tjanpi Desert Weavers is an Indigenous governed and directed social enterrpise, and we are thrilled to present these works to you.